Petanque is the worldwide most popular and most played bowling-game. While the Germans preferred the Italian version Boccia - which Konrad Adenauer played while his Italy vacations - the French Petangue became more popular in the 1960s. Together with the furniture designer Hans Thyge and the Japanese designer Akkiko Kuwahata Skagerak designed an exclusive edition of the classic garden game. It is delivered in an elegant teak wood box, so that it is easy to transport and nice to look at - also while noone's playing. 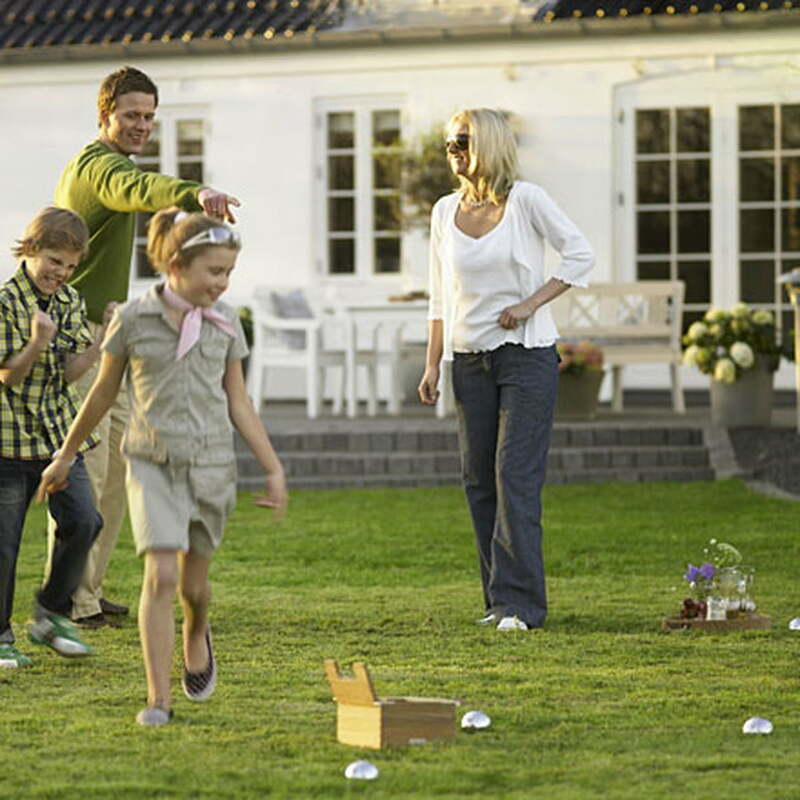 In comparison to many other garden games is the design of Akiko Petanque so lovely, that you don't have to put it away after playing. 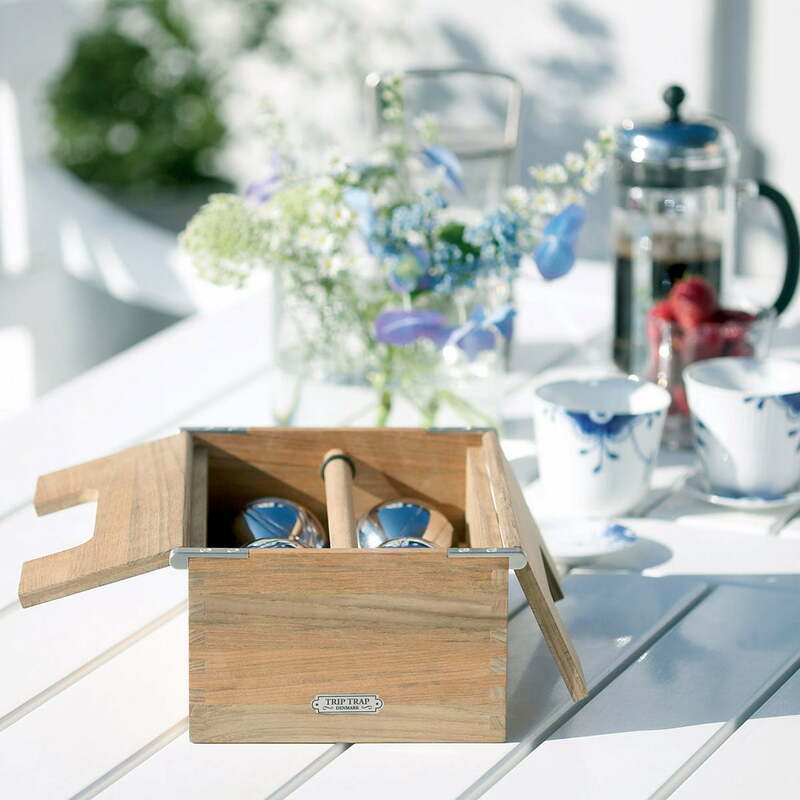 The game has an elegant integrated handle made of teak, so that it is easy to transport. Together with the furniture designer Hans Thyge and the Japanese designer Akkiko Kuwahata, Skagerak has developed an exclusive edition of the classic garden game. 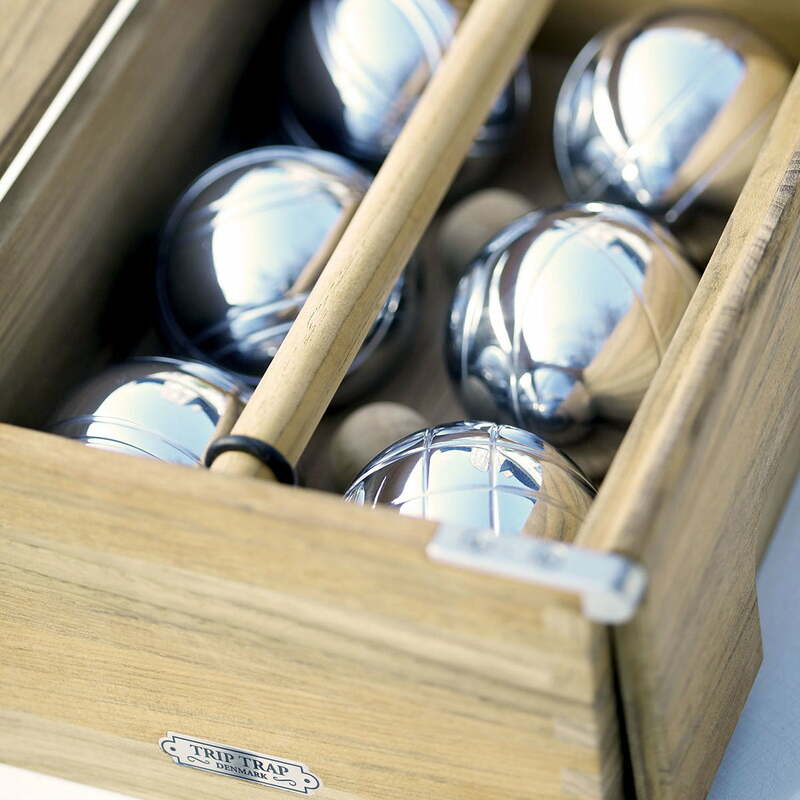 Petanque is the most famous and most played bowling game worldwide. While people initially preferred the Italian version Boccia - which Konrad Adenauer played while on holiday in Italy - the French Petanque has become more and more popular in Germany since the 1960s. 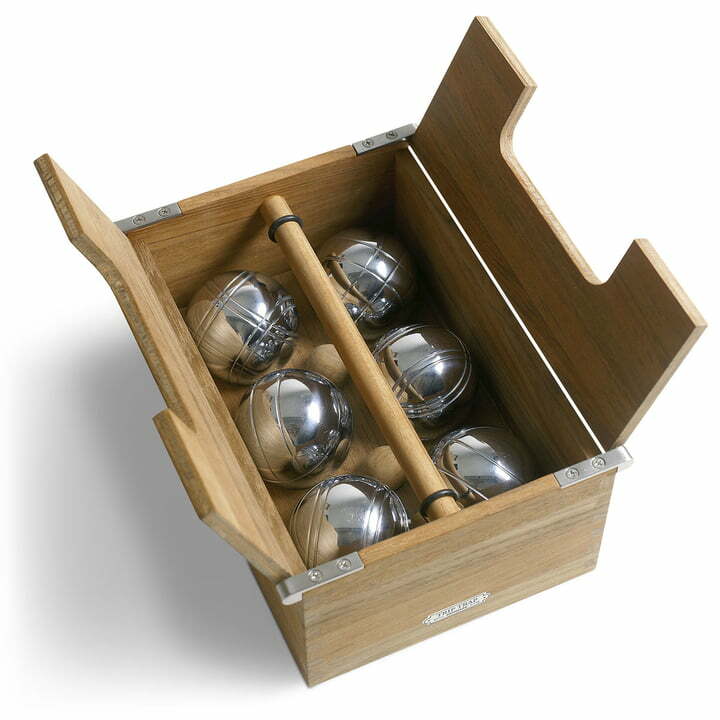 Unlike many other garden games, the design of the Akiko Petanque is so delightful that you don’t need to pack it away after playing. The game has an elegant integrated carrying handle made of teak, so that it is easy to transport.